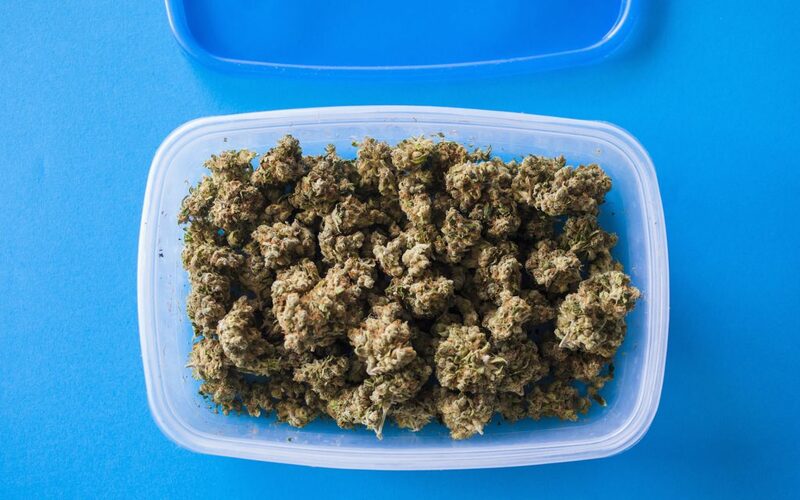 Cannabis storage has come a long way since the days of plastic bags. But even with improved packaging, freshness is not the only thing that should concern you. Mold, which can develop in storage, not only threatens the health of your cannabis — it can threaten your health as well. What are the dangers of moldy cannabis, and how can you keep your products free of mold completely? 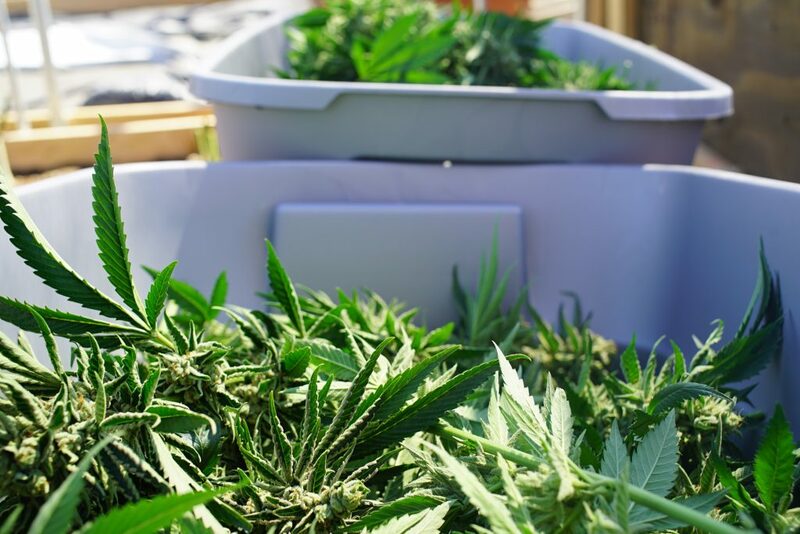 When cannabis is taken from the curing room, it is generally free from mold as long as the producer has taken the necessary precautions in preventing it. At this point, however, the cannabis will be transferred to containers and this is when it can be exposed to higher humidity levels. This exposure to humidity will persist for the life of your product as you continually open and close the product’s container. This will also put your product at risk of mold. There are two types of mold you hear about when discussing impacts to consumer’s health. The first, more commonly found while your cannabis is in production, is known as “bud rot” or Botrytis cinerea. The second is Aspergillus. Botrytis cinerea is known for its destruction of the cannabis plant itself. It works from the stem outwards, starting as grayish-white wisps that eventually kill the bud, turning a dense cola into squishy, moist plant matter. Bud rot is only found on the plants and is most common in dense colas that receive little airflow and can retain moisture. It cannot develop on cannabis plants after they have been harvested. Aspergillus is a very common mold that can be found on more than just the buds of the plant. When found in high concentrations in the air, Aspergillus spores can wreak havoc on those with damaged lungs or weakened immune systems. It is commonly found in soil or anywhere with a high moisture content, including the buds of a cannabis plant. Unlike bud rot, Aspergillus can affect cannabis plants during storage. When your cannabis is exposed to mold, it is rendered useless. Smoking a cannabis product with mold can cause serious harm to the consumer, especially if they have a compromised immune system. As cannabis pushes forward as a medical product, the concern surrounding mold and contaminants is of utmost importance. Cannabis with mold should be discarded in its entirety to protect consumer health. Cannabis with high levels of Aspergillus can result in harmful infections. 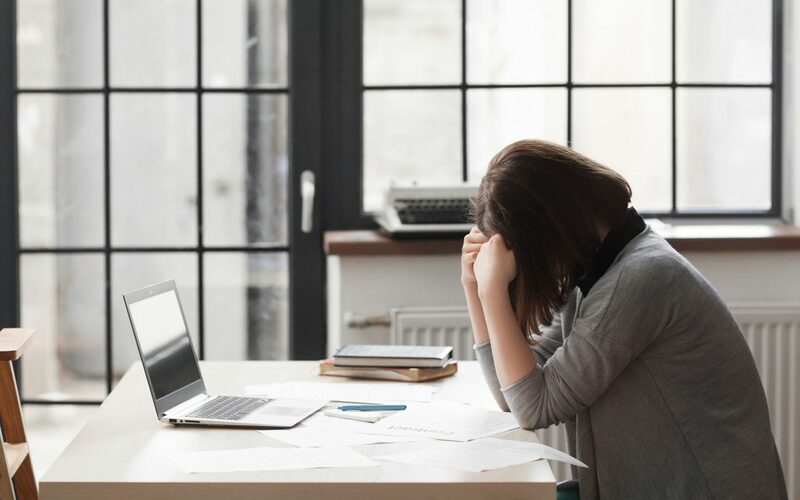 High concentrations can lead to the development of an aspergilloma, which can cause symptoms ranging from a basic cough to severe fatigue and hemoptysis. To those with weakened immune systems, Aspergillus exposure can turn into invasive pulmonary aspergillosis, which can spread to other parts of the body besides the lungs, and is capable of resulting in death if not treated properly. Cannabis with bud rot also contains spores that can cause damage to your lungs, yet bud rot is not associated with risks as severe as Aspergillus. The best way to prevent mold while storing cannabis is to provide a consistent dry environment for your product. For most consumers, air-tight “nug jugs” are a sufficient option. However, as discussed previously, continued exposure to humid outside air can lead to mold development. You can guarantee your product is stored safely is through the use of a humidity packet. Integra produces Boost packets in two different forms for this purpose: One packet ensures 62% relative humidity (RH) while the other ensures 55% RH. You can select a packet based off personal preference when it comes to how dry you want your product, but both will keep your cannabis protected from higher humidity levels that can result in mold growth. Additionally, the packets have indicator strips that will inform you when the packets need to be replaced to further guarantee that the quality of your cannabis is protected. Previous articleWhat Is ‘Kush’ Cannabis? Odor Control Tips: Check Out How To Grow Cannabis Indoors!